The global leader shares advice for young creatives today and how to fight creative demons. 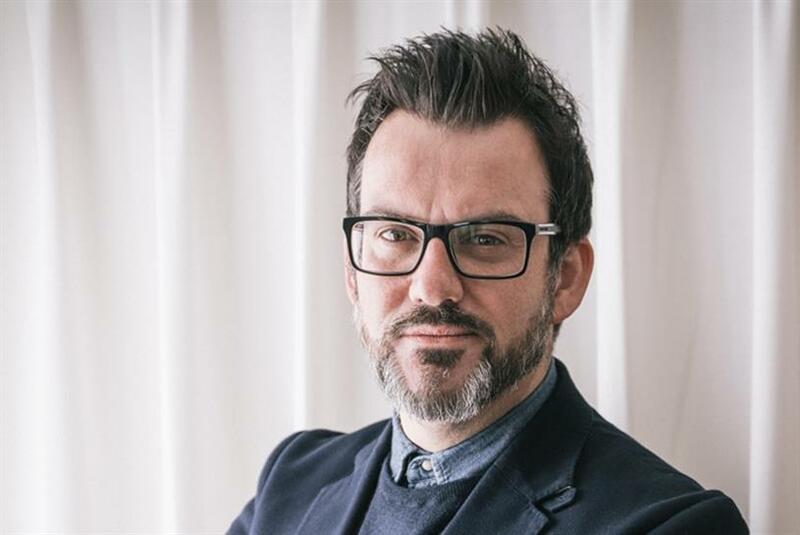 Nearly nine months after taking on the global chief creative officer role at Wunderman, Campaign US caught up with Daniel Bonner to hear his industry insights. 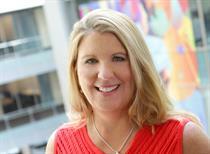 Bonner, who previously worked at Publicis Groupe’s SapientRazorfish, joined the WPP agency in March. Check out what Bonner has to say about buzzwords for 2019, the most exciting technology right now and more. What advice do you have for young creatives today? Courage. Define what creativity means to you. Unconventional. What's the biggest mistake that you think agencies often make in their relationships with clients? Apathy. Being creative has its challenges. How do you fight your creative demons? Pedal. What's exciting you the most in technology right now? Predictive modeling. Make a prediction - what will the buzzword of 2019 be? Experience. Since your role is global, tell us what market you're most interested in at the moment. All. And lastly, describe the culture of Wunderman for us. Ambitious.